We are safe and available to you. Although our offices were also impacted by flooding and many of our staff had to be evacuated, PureWay Waste Compliance (Katy, TX) remains 100% operational and we are working with our out-of-state offices to ensure all orders get processed within 48 hours. As a waste compliance service, we will go the extra mile to assist our customers and those affected in the greater Houston community. In order to resolve any and all compliance concerns, call us at 877-765-3030. 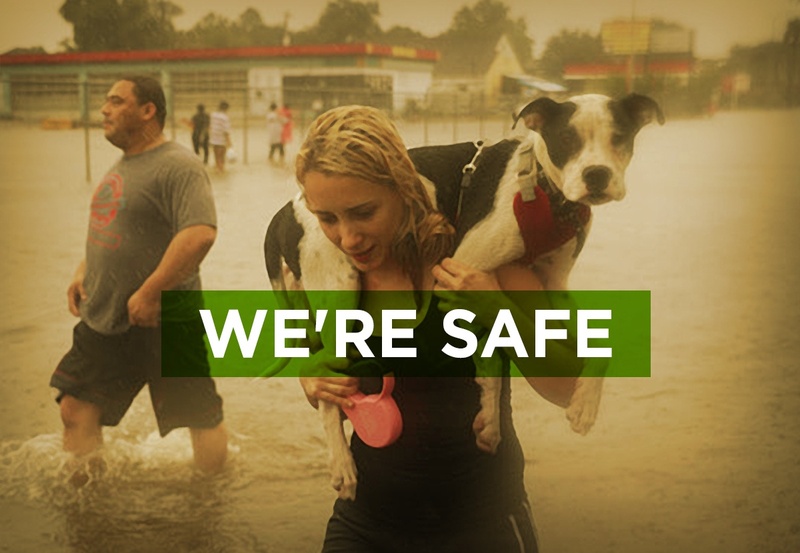 As residents and workers in the Houston area ourselves, we are grateful for the courageous first responders and rescue volunteers risking their lives to help out our neighbors in need. If you would like to join us in fundraising to support them and the victims they're helping, please click to donate. Most importantly, our customers' well-being is paramount to us and we urge you to take every precaution to keep yourselves safe, too. Our thoughts and deepest condolences are with all Texans in harm's way of Hurricane Harvey.